From humble beginnings in Nutbush, Tennessee, to her transformation into the global Queen of Rock 'n' Roll, Tina Turner didn't just break the rules, she rewrote them. 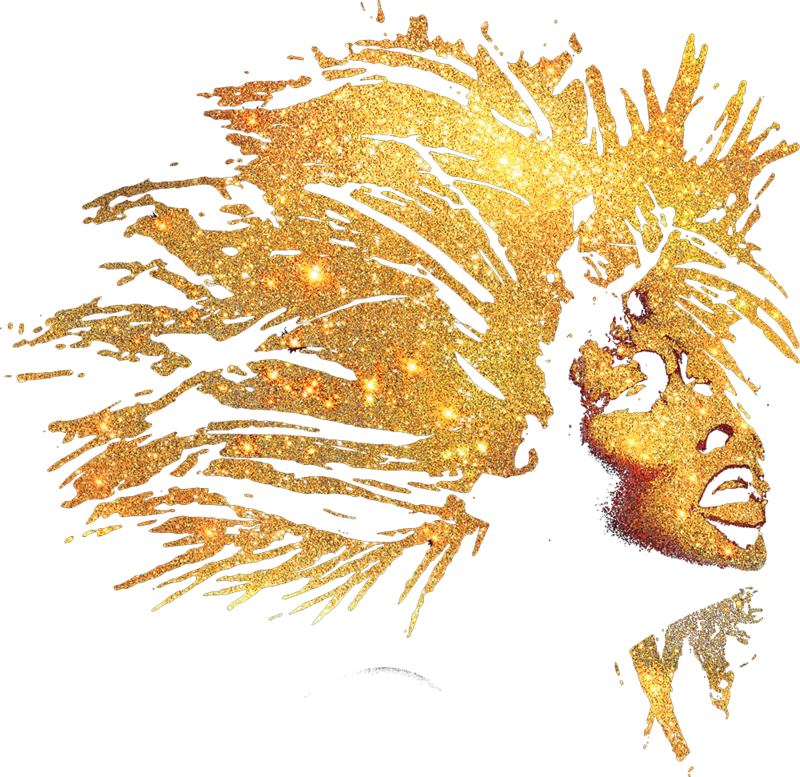 This new hit stage musical, presented in association with Tina Turner herself, reveals the untold story of a woman who dared to defy the bounds of her age, gender and race. Book your tickets for TINA by selecting your preferred territory; London, New York or Hamburg.